Are you looking for a professional translation by a native speaker? You've come to the right place! 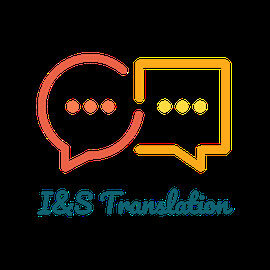 We offer high-quality translations into German, Italian, Spanish, French and Portuguese - all of our translators are native speakers. We have vast translation experience and translated a variety of documents and websites on various topics - here is what our clients think about us! We are looking forward to translating your project! Please contact us for a personalized quote.